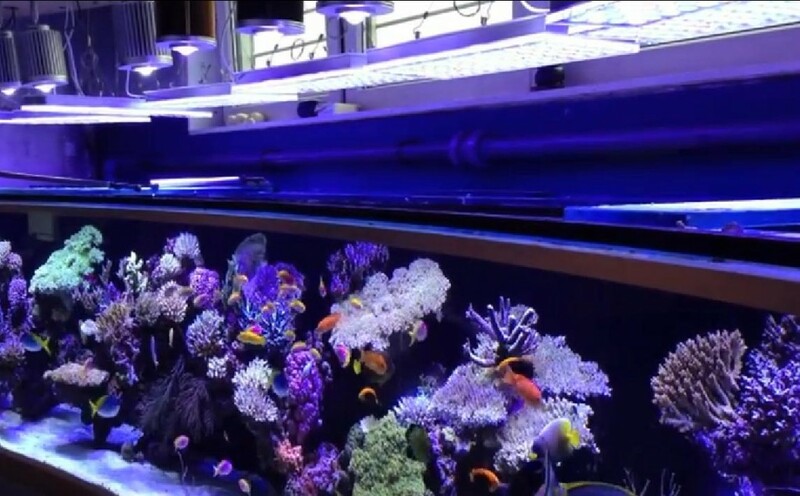 For those who have never saw Pieter’s 19.5 feet long reef aquarium, the video below is a must see. Pieter literally brings a piece of the ocean into his home. This massive aquarium has a total volume of 2,074 gallons. 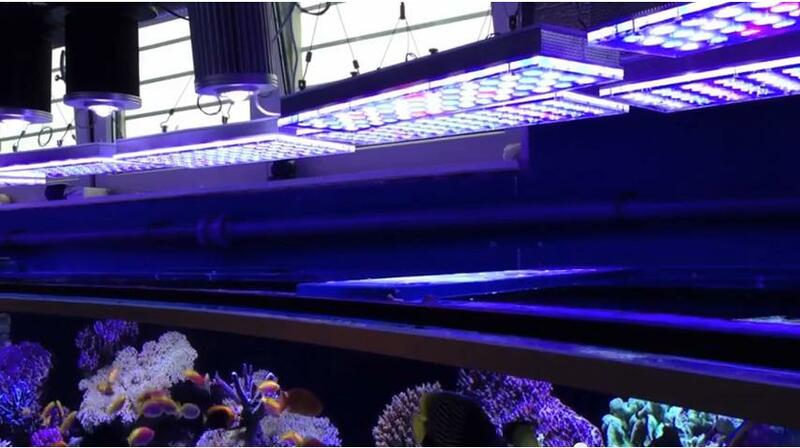 The tank itself represents 1,582 gallons but a 125 gallon seahorse tank, 152 gallon frag tank and a 264 gallon sump are incorporated into the system. Obviously a tank of this size requires a massive amount of water flow and this is accomplished by four Red Dragon pumps with a total output of 48,000 l/h (12,672gph). Another pump rated at 30,000 l/h (7,920gph) is used as a wave maker and changes direction of flow every two minutes. The return pump from the sump is a 19,000 l/h (5,016gph) feeding four bulkheads. This represents a total flow rate of 97,000 l/h (25,608gph). These large pumps require operation by motor starters equipped with thermal heaters that trip if over current is detected.